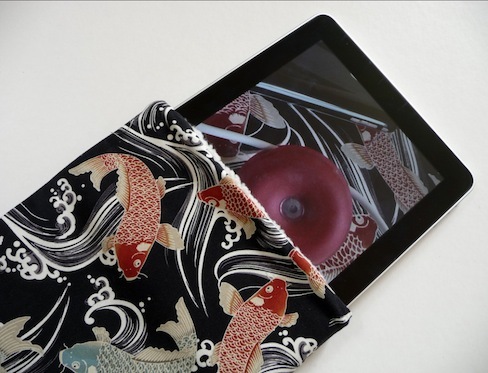 Whether it’s Japanese cotton, Irish tweed or corduroy, Foof have a bunch of unusual iPad sleeves. Have a look for yourself. 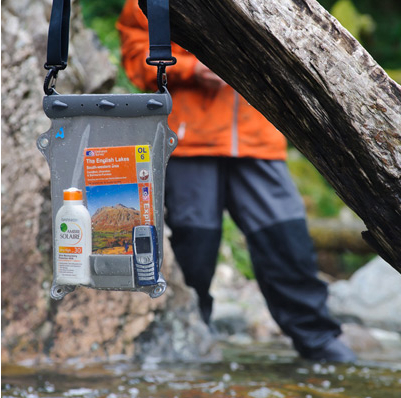 Want to get wet with your iPad? 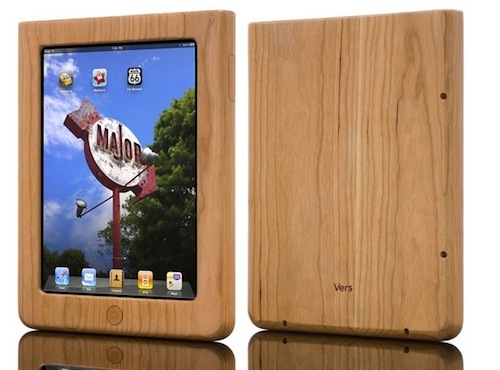 This bag isn’t custom built for iPad but will fit one in. 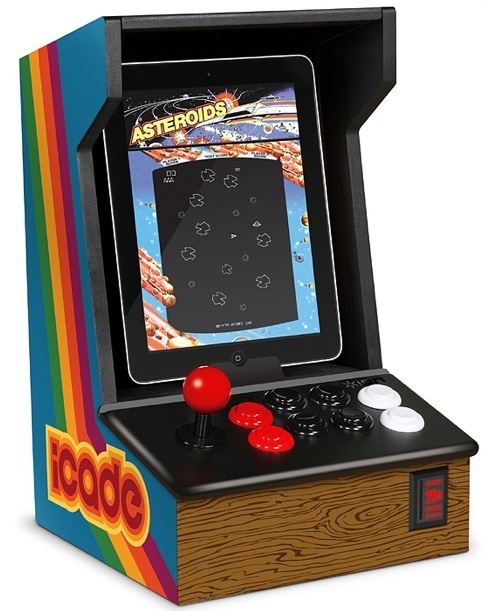 To finish off, I believe the iCade is simply the sexiest iPad case out there, which would be why stock continually runs out.